Brock, Alison, Jackson and Sienna are the ultimate family goals y’all! 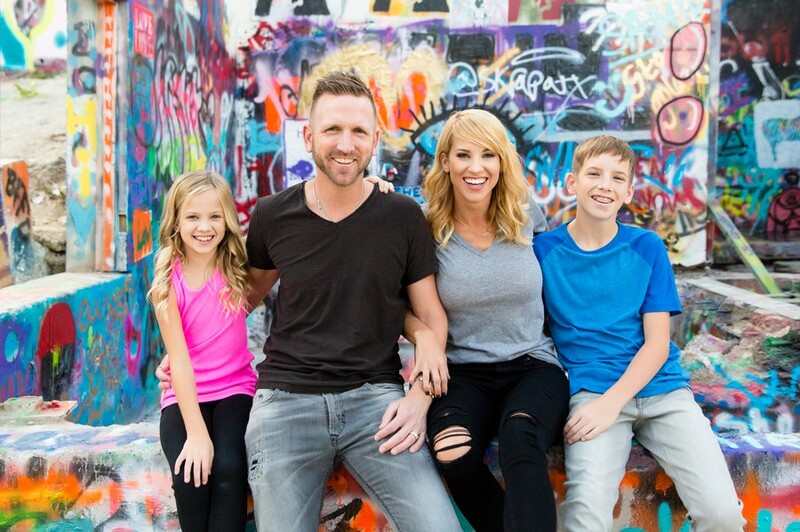 This San Antonio squad cruised up to Austin for their annual family photos and it was so much fun! Does this family have style for days or what? Together since meeting in high school here in Austin, Alison and Brock married in Vegas and had two adorable kiddos! Jackson is thirteen and like most people this age, not the biggest fan of photos with his family. Still though, you can tell he’s kind, smart and atheletic! Thanks for humoring us Jackson! Sienna is nine and absolutely hilarious, warm and really into cartwheels! 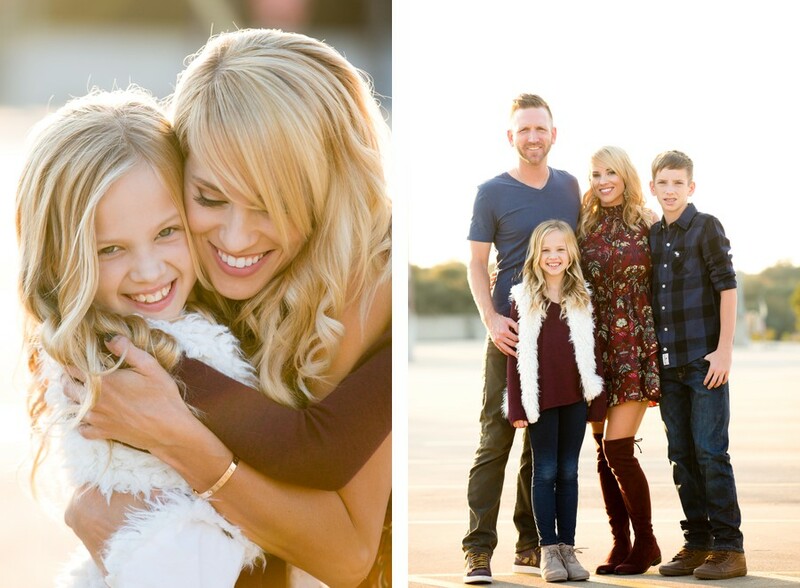 While I do offer up some helpful portrait wardrobe advice, this family’s style was all them! We started at the Hope Gallery Graffiti Park and moved downtown from there! 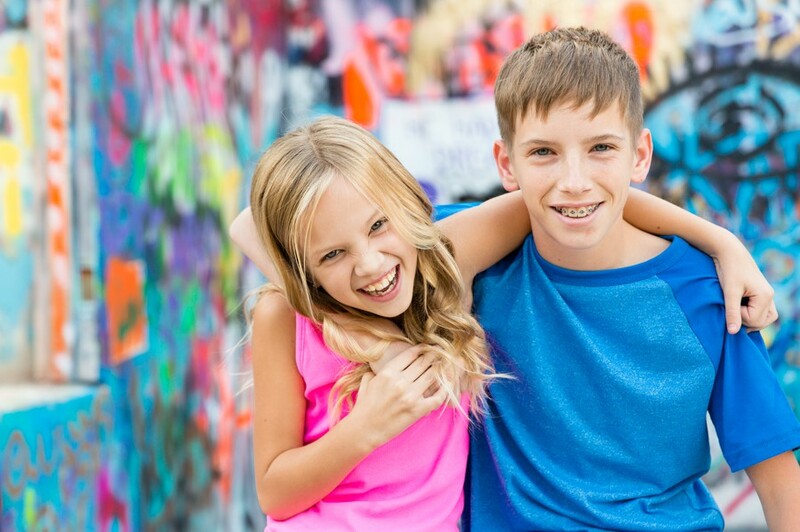 Thank you guys so much for making the trek to Austin for your portrait session!